It looks as if the Evolution lineup in Mitsubishi may be getting bigger, but not too much bigger. 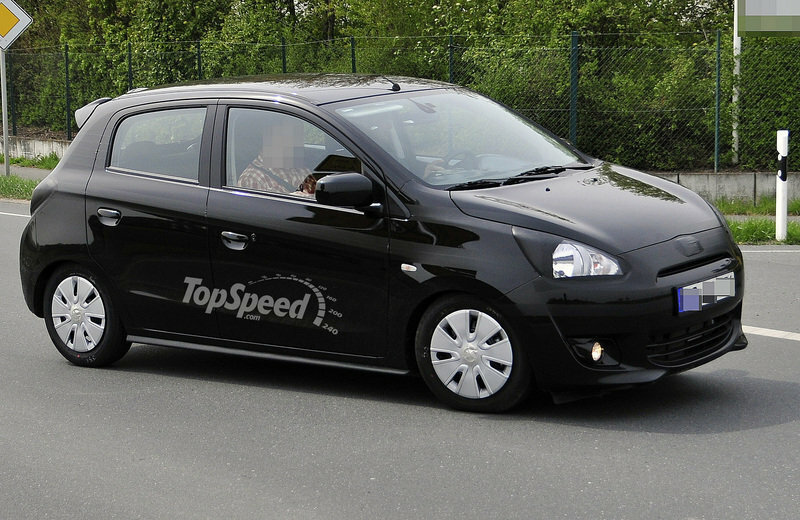 Rumor has it that the struggling Japanese automaker is currently working on developing an Evolution trim level for its incoming hatchback, the Mitsubishi Mirage. 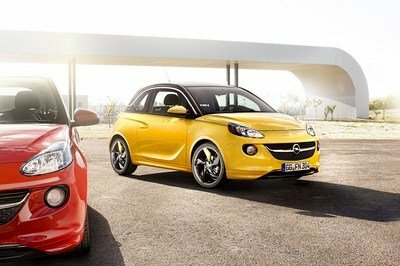 Details are still pretty thin on this potential model, buy Japanese magazine, Best Car, is all but certain that the model is underway and it will join the Mirage lineup shortly after its 2013 release. 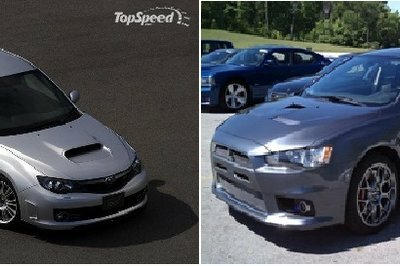 Seeing a subcompact hatchback like this bearing the “EVO” badge may seem a little strange, given the fact that the original Lancer Evolution has always been a four-door sedan with monstrous performance numbers. This version of the EVO will not quite have the power numbers of the Lancer EVO, but it will be extremely powerful, given its puny specifications. 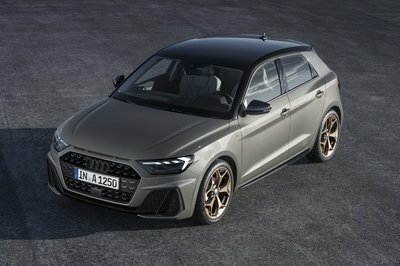 Under the hood, we all expect to see a 1.5-liter three-banger engine that pumps out a respectful 150 horsepower, thanks to the help of a turbocharger. 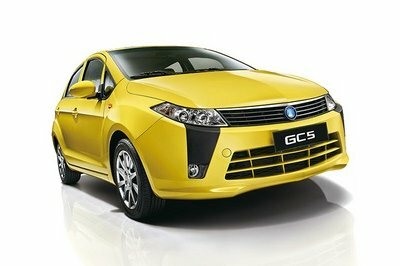 Where this new Evolution will make up ground is in the diet that Mitsubishi has this hatchback on. 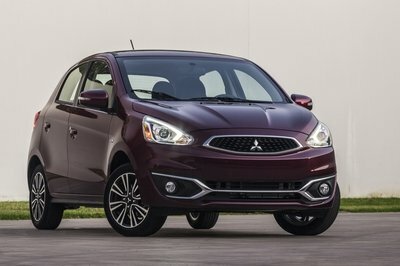 When it is all said and done, it is expected that Mitsubishi will have the Mirage weighing less than 2,000 lbs, giving it around a 12.5 pounds-per-horsepower rating, which is very respectable for its class. Other than those few bits of information, everyone’s lips are pretty well sealed on the possible Mirage Evolution. 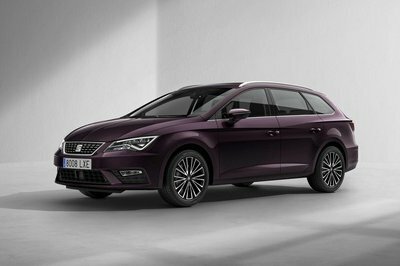 We will continue to monitor the rumor mills for you and keep you up to date on all of the latest rumors and leaks, as we keep our fingers crossed for this performance subcompact hatchback. I guess I can do neglect its faulty interior for its impressive run. The only problematic factor about this is the obvious absence of a spacious interior. Regardless of that, I guess it runs efficiently and dynamically. Ah, so the phrase “small but terrible” was also applied on this car? If I may have something to complain about, it’s probably the lack of interior space.